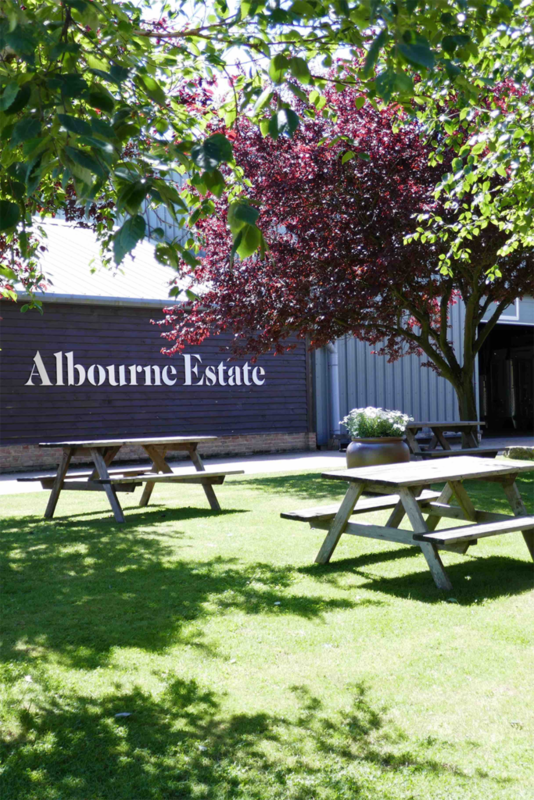 Our tour is a wonderful opportunity to experience first hand an award winning English vineyard and winery – all within 10 miles of Brighton. We then continue to the Winery and Bottle Store to see the equipment used in making our wines with detailed explanations of the processes involved in both still and sparkling wine production providing an insight into what makes our wines so special. 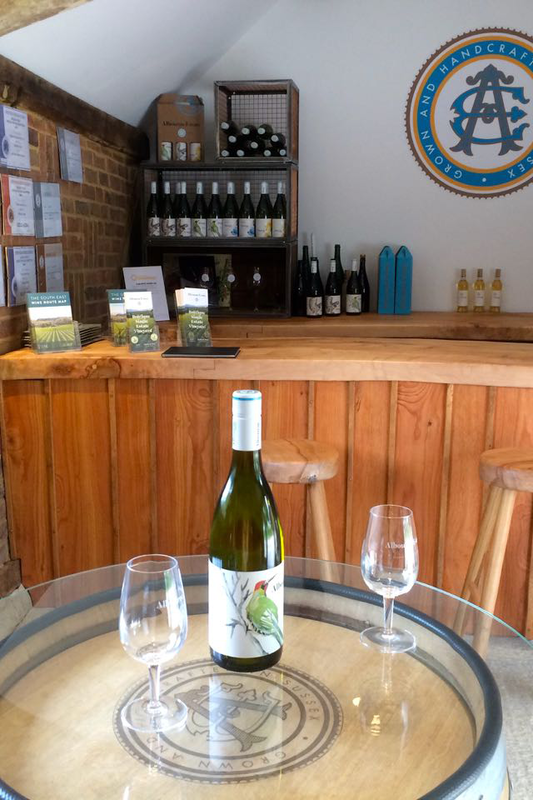 Lastly, we visit our Wine Tasting Room and Shop, situated in a renovated old Sussex dairy, for a tutored tasting of 4 of our current releases including at least one each of our still, sparkling and fortified wines. 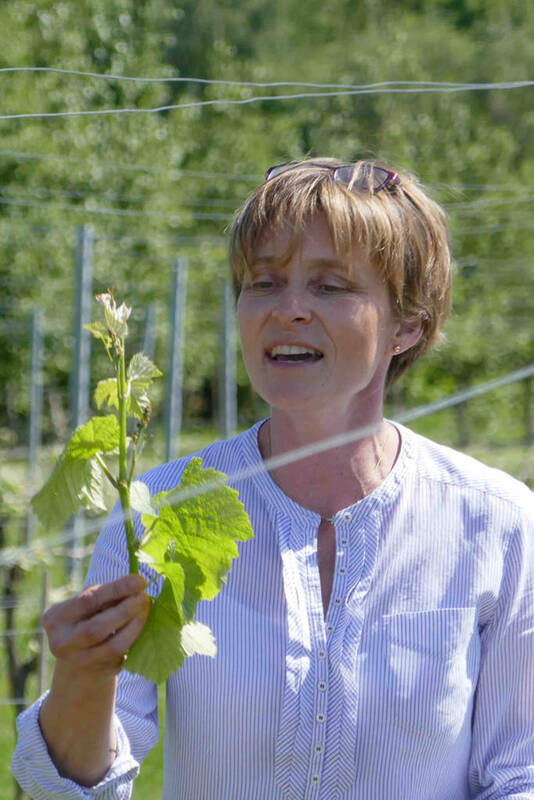 Uniquely, our Tours are led by either the owner, Alison, or one of the wine making team, giving you un-rivalled first hand experiences and in depth knowledge. To ensure an intimate and engaging experience we limit the size of our Tours to a maximum of 22 people. 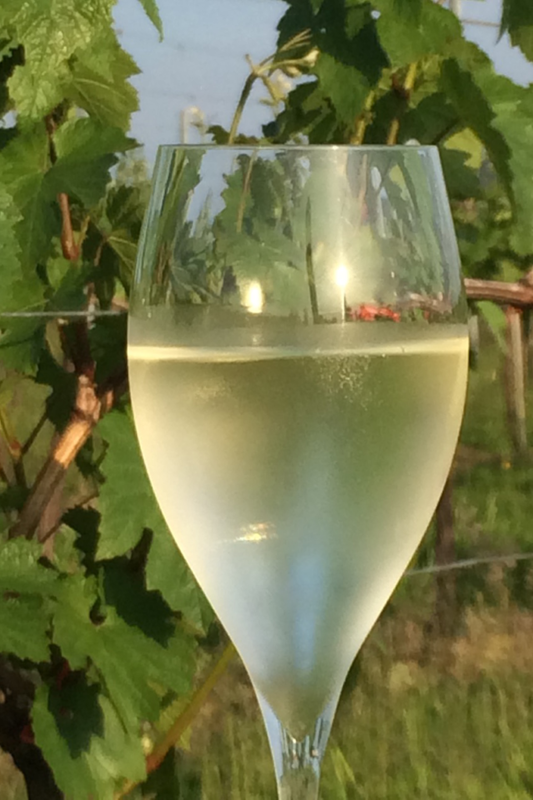 The tour cost is £20 per person and includes the tutored tasting of 4 of our current release wines including still, sparkling and fortified. All Tours must be booked in advance and run 11am to 12.30pm on selected Saturdays. If you would like to follow your tour with lunch at a restaurant or pub stocking our wine, click here.